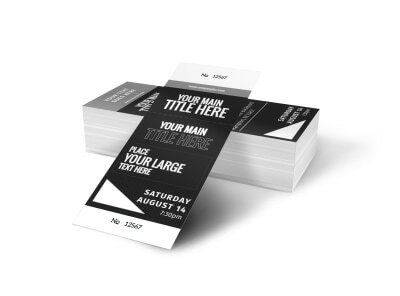 Spice up your next soirée or conference with a fabulous set of tickets that strike all the right chords. 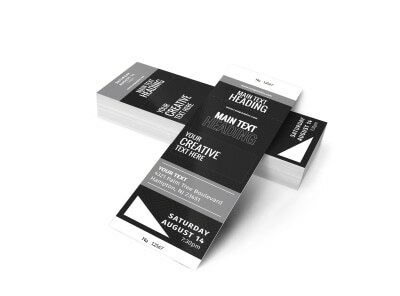 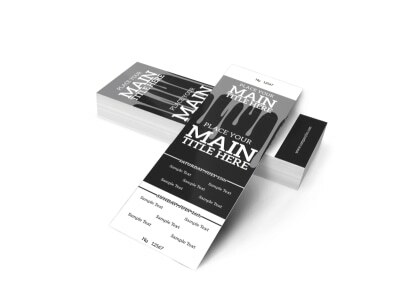 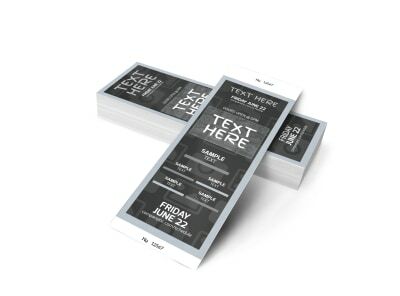 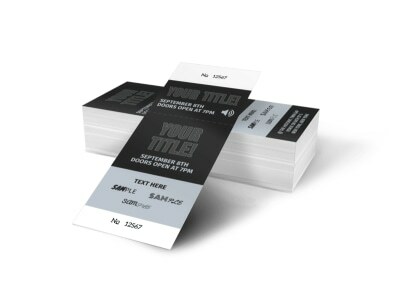 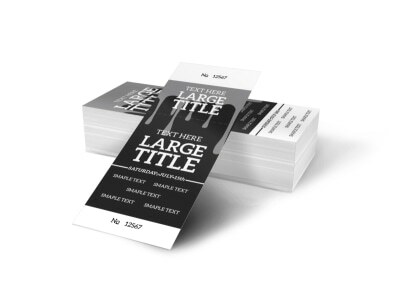 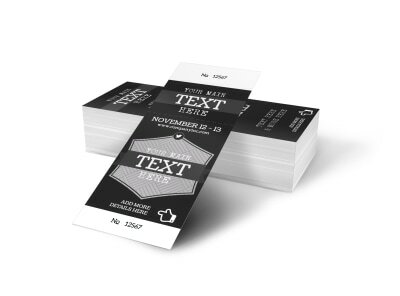 Our professionally-designed generic ticket templates are perfect for any event or industry. 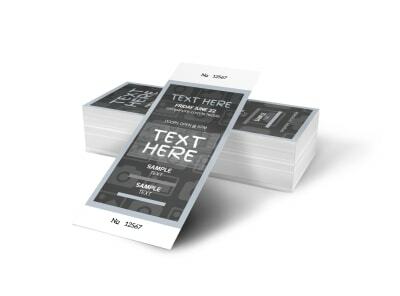 Use our online design editor to customize layouts, fonts, color schemes, and even upload your own images and graphics. 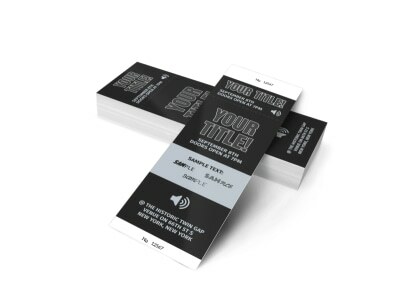 Once you’re satisfied with the finished product, it’s yours to do with as you like – print them up on your office printer, send them to the shop across town, or order a stack of top-quality tickets from us. 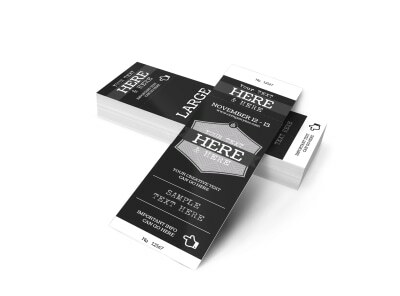 We’ll deliver them right to your door!